Medline silicone, elastomer coated latex Foley catheter features an Innovative manufacturing process that provides the maximum amount of silicone coating available. 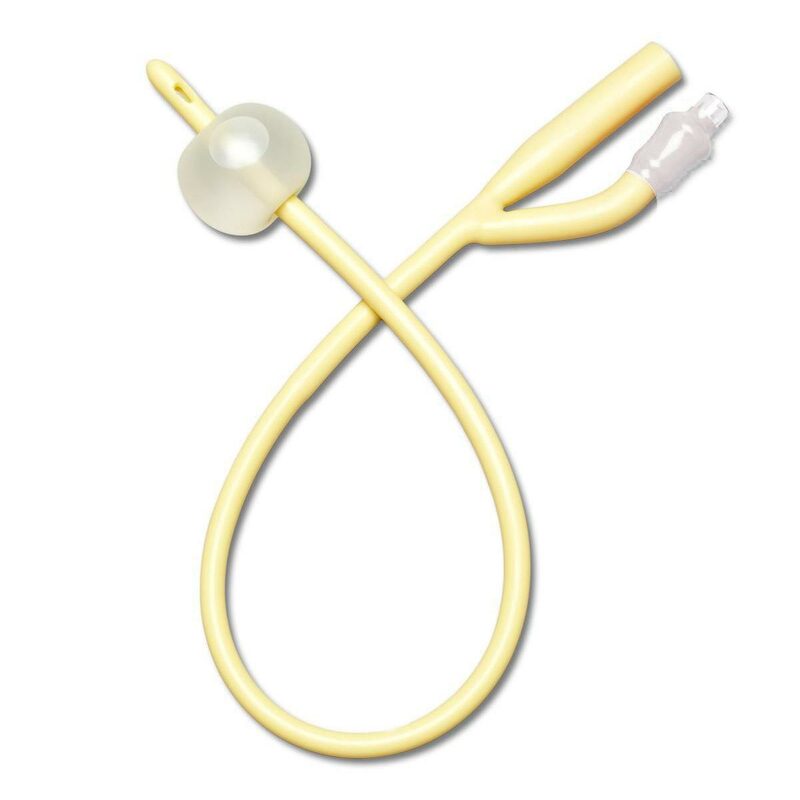 Latex catheter coated internally and externally in 100% silicone to resist encrustation. Silicone, elastomer coated Foley catheter for smooth insertion.